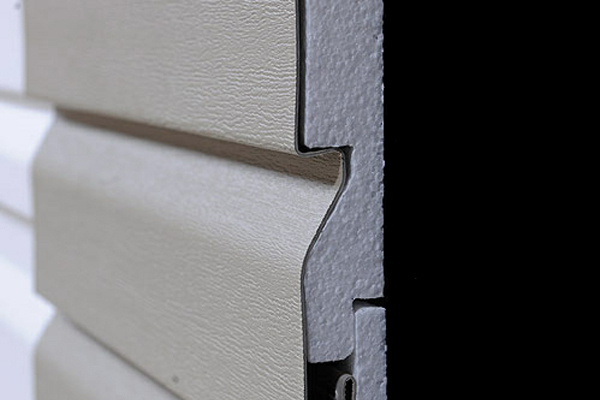 Reduce noise and increase the efficiency of your home by choosing insulated siding and installation from Sentry in Cincinnati, OH. Insulated siding is like wrapping your home in a blanket protecting from extreme weather and reducing noises from outside. Insulated siding also helps control the temperature in your house and makes your home the most efficient it could possibly be. The foam insulation is installed before your new siding is applied, and it is done to perfection by Sentry where you will not even notice any change in the siding appearance. 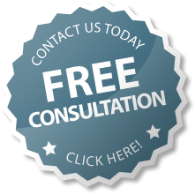 Contact us for a free consultation and make your home more efficient when you choose insulated siding installed by Sentry in Cincinnati, OH. Thank you for your inquiry for insulated siding with Sentry. A Sentry specialist will be in touch to discuss your home improvement project shortly!